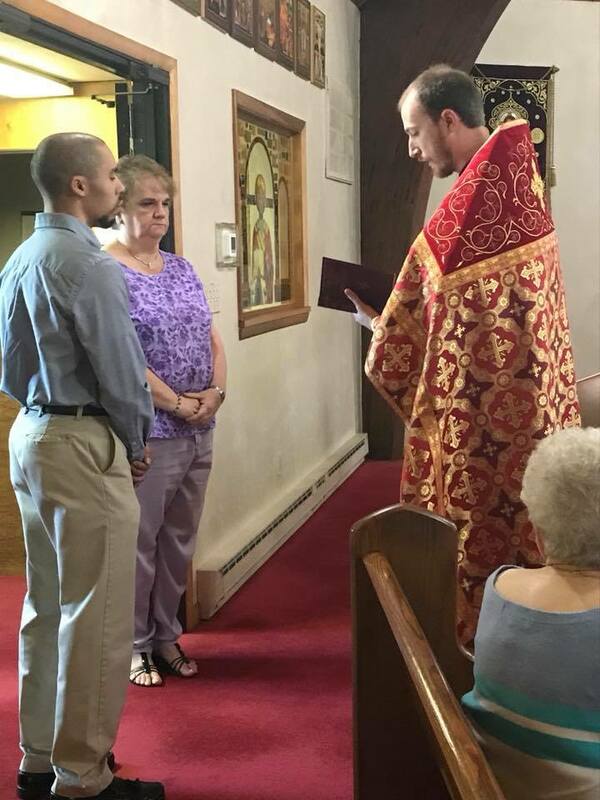 On Sunday, September 16th, Britt Sears and Debbie Moore became Catechumens in the Orthodox Chruch! May God grant them both many years. May God guide them both and give them strength on their journey to Orthodoxy.